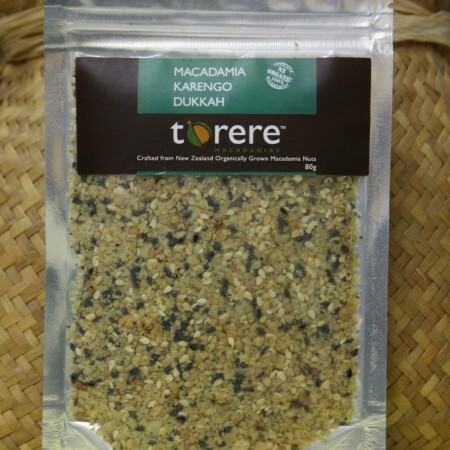 Nutritious, delightfully tasty and packed full of antioxidants and vitamins. 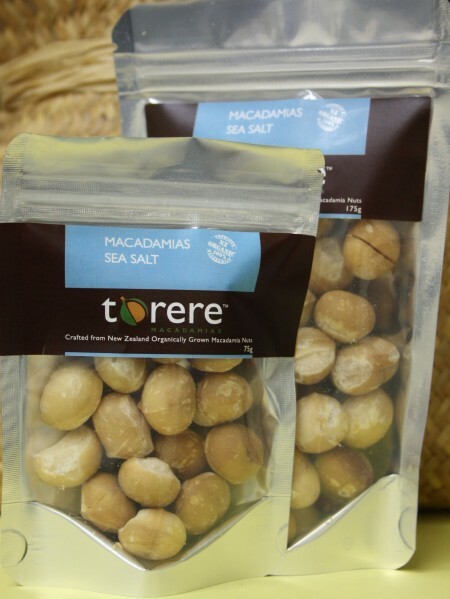 How can something that tastes so good be so good for you? 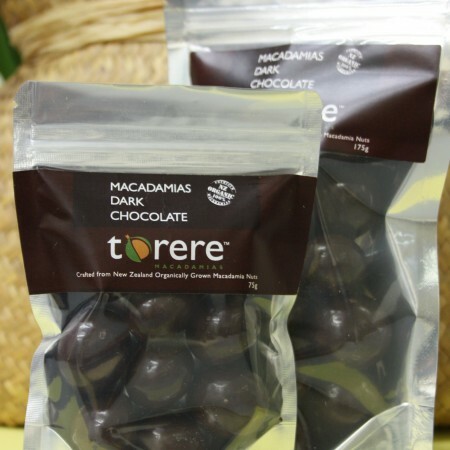 Try them for yourself to find out! 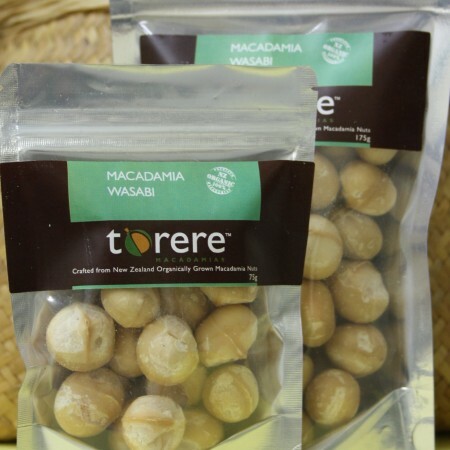 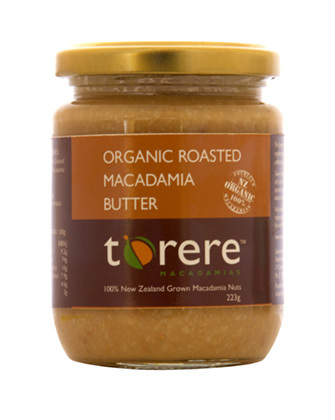 Certified Organic macadamias grown by Torere Macadamias, roasted in Canola Oil and tossed in Sea Salt to enhance the flavour. A fantastic snack for everyday, for sharing at special occasions or to buy as gifts for family and friends.